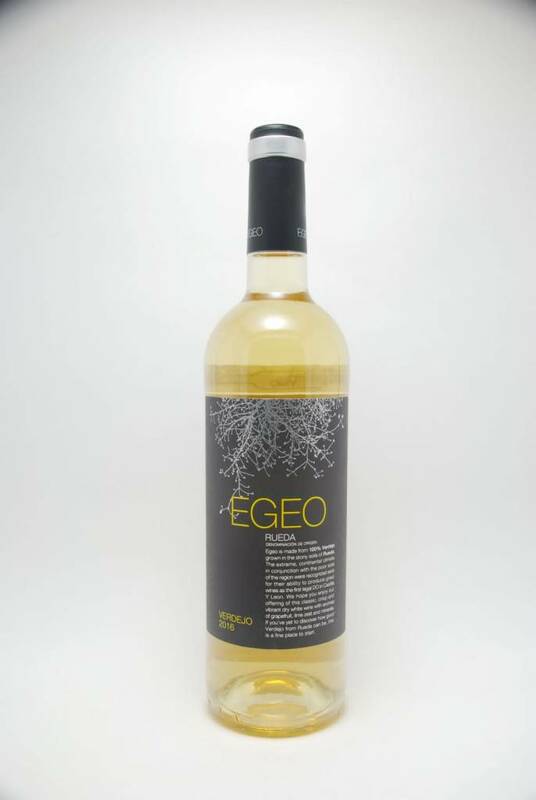 Isaac Fernandez Selection Egeo Verdejo 2016 - City Vino, Inc. The Spanish answer to Sauvignon Blanc. Rich citrus fruits, herbaceousness and minerality with a juicy finish.